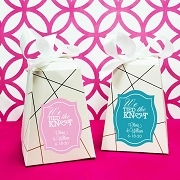 Playing card wedding favors with LOVE design personalized cover labels. 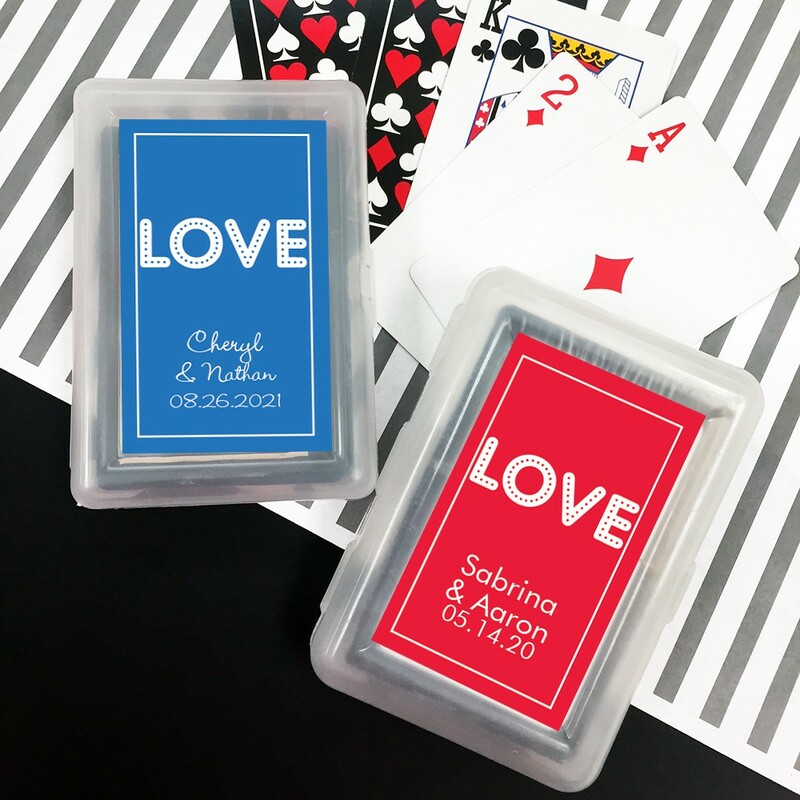 The set includes a complete deck of cards with plastic cover and personalized label (for the cover). 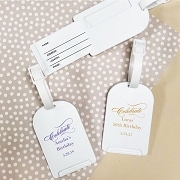 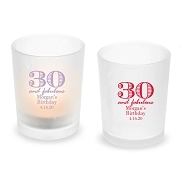 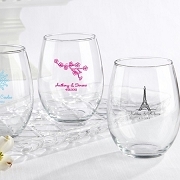 Personalize the labels with 3 line of text and choose from different printing colors and font styles.